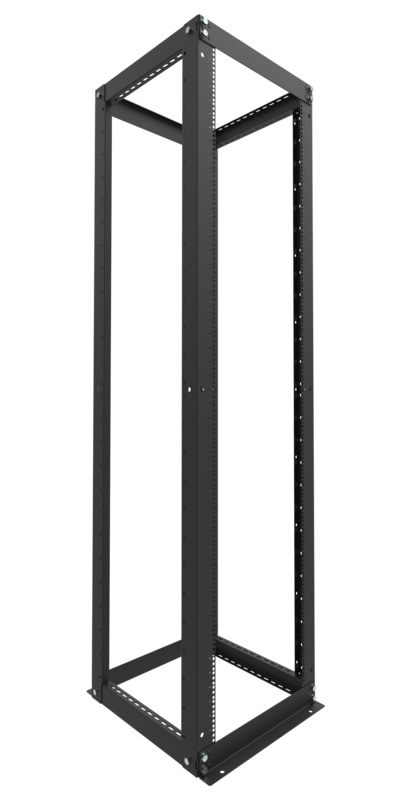 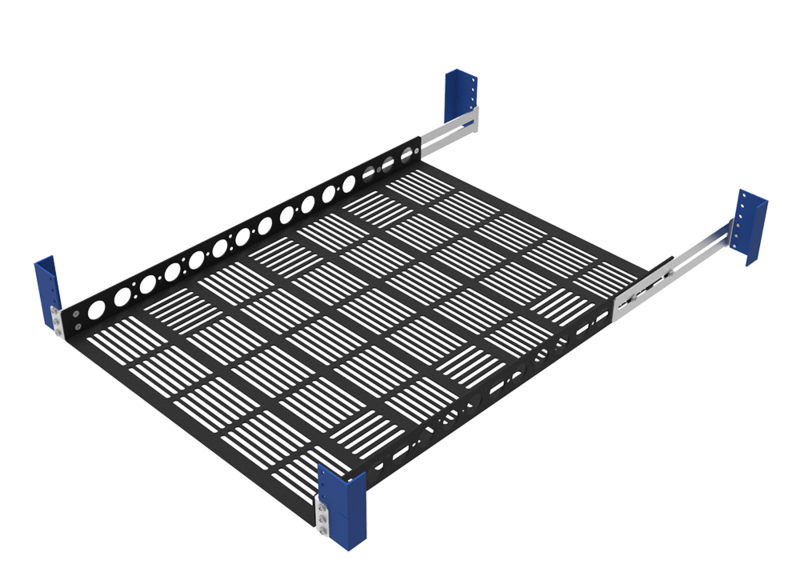 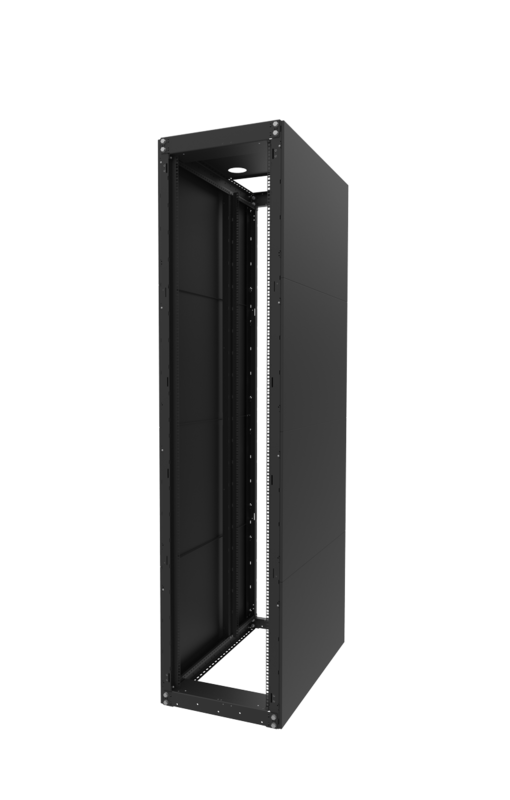 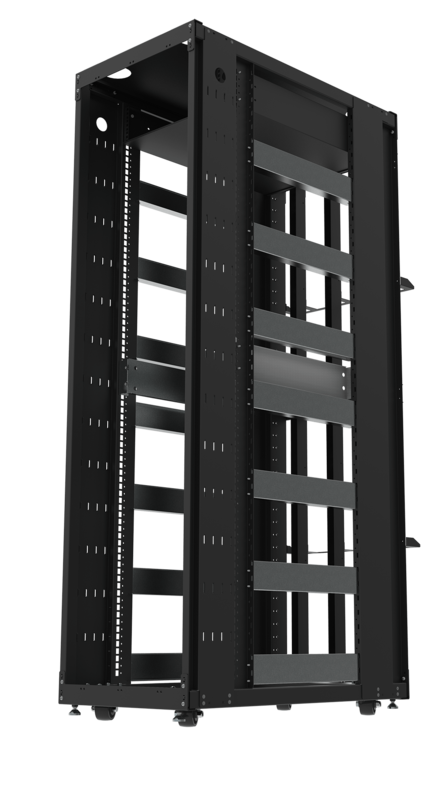 The Vertical Rackmount Powerstrips are installed at the rear of the server racks. 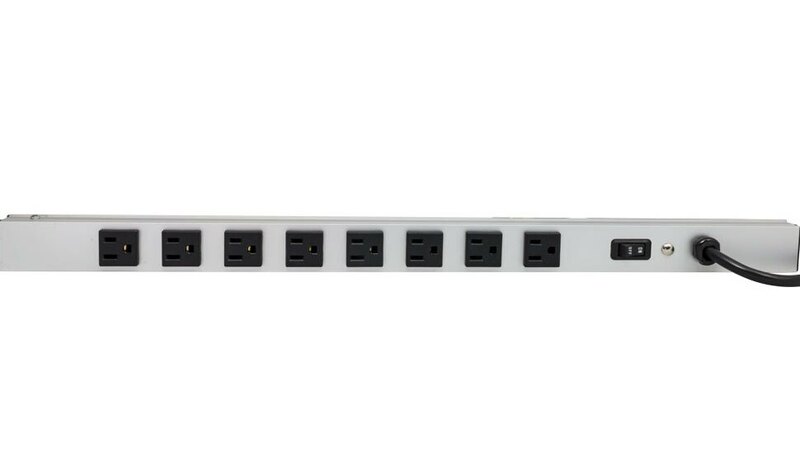 These powerstrips are available with 8, 16, or 24 outlets. 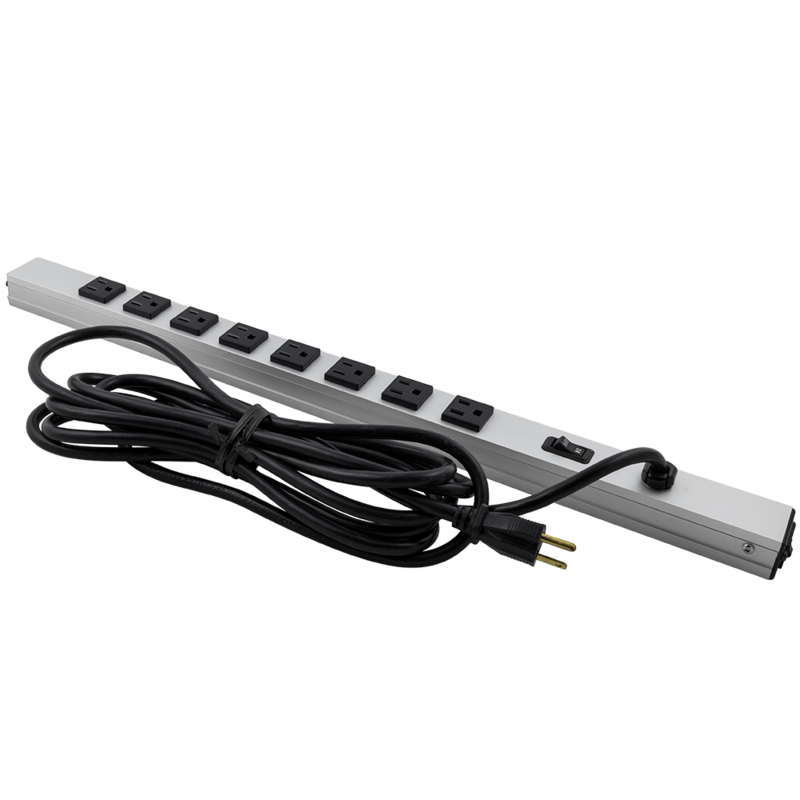 The powerstrip has a color coded ON/OFF switch to indicate power. 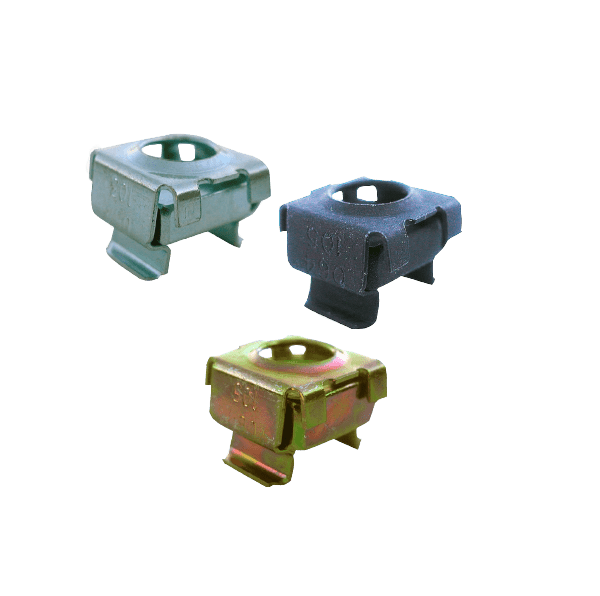 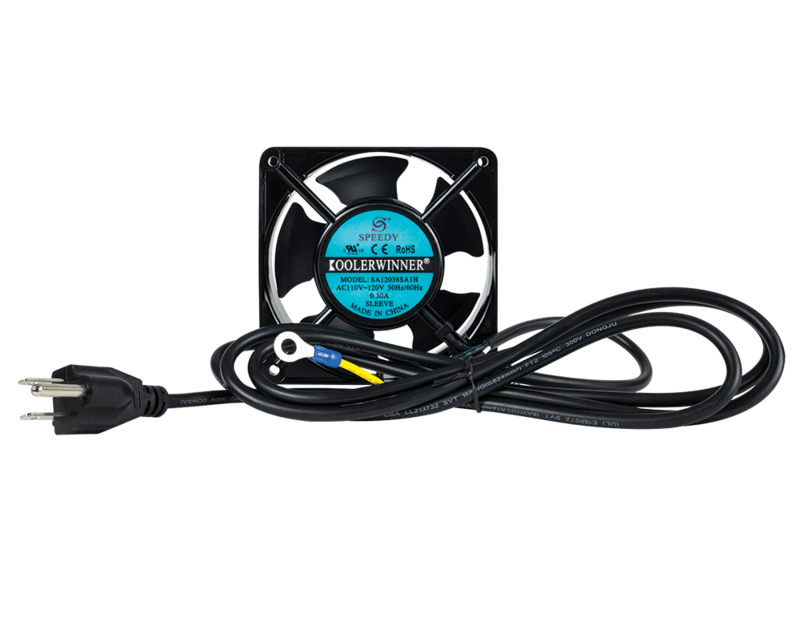 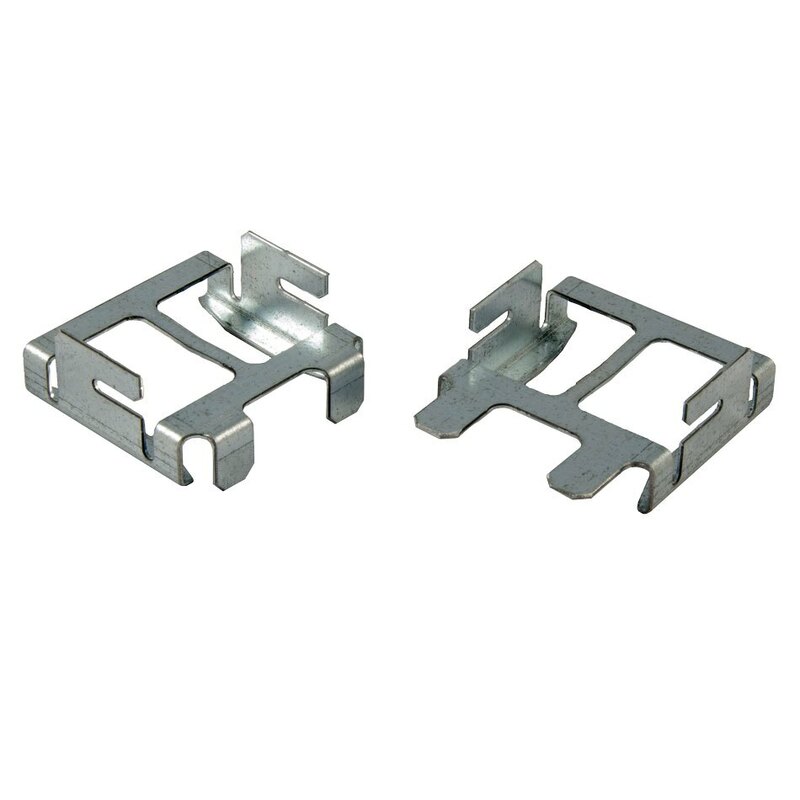 These models are available with either a 15A or a 20A circuit breaker to prevent over current situations. 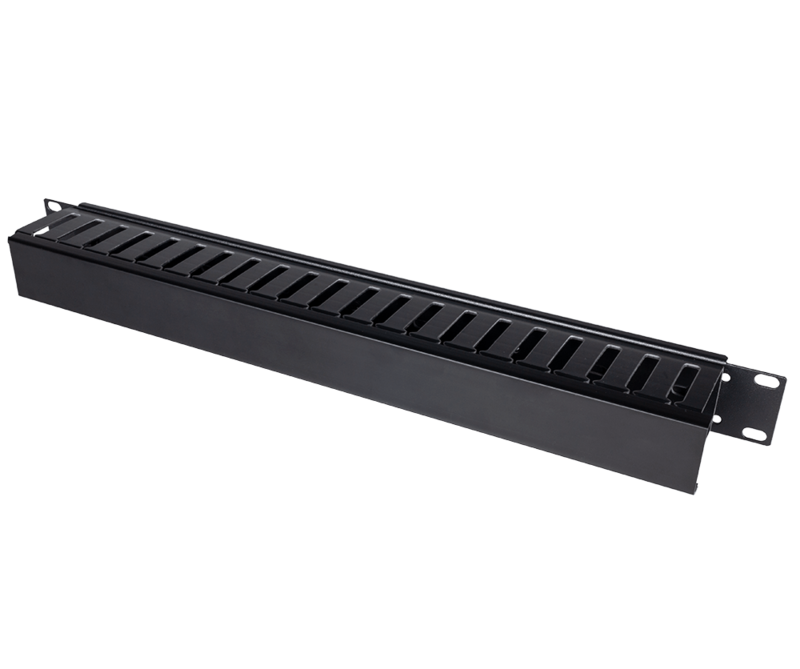 The Rack Mount Power Strip is CSA Certified and UL Recognized. 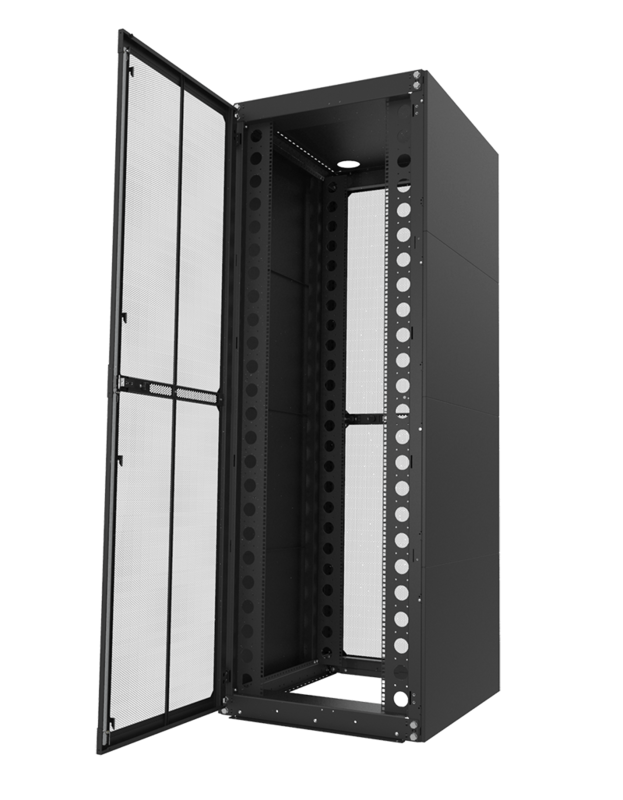 The 24 Outlet power strips are made for our 44U tall racks with the option of 15amp or 20amp. 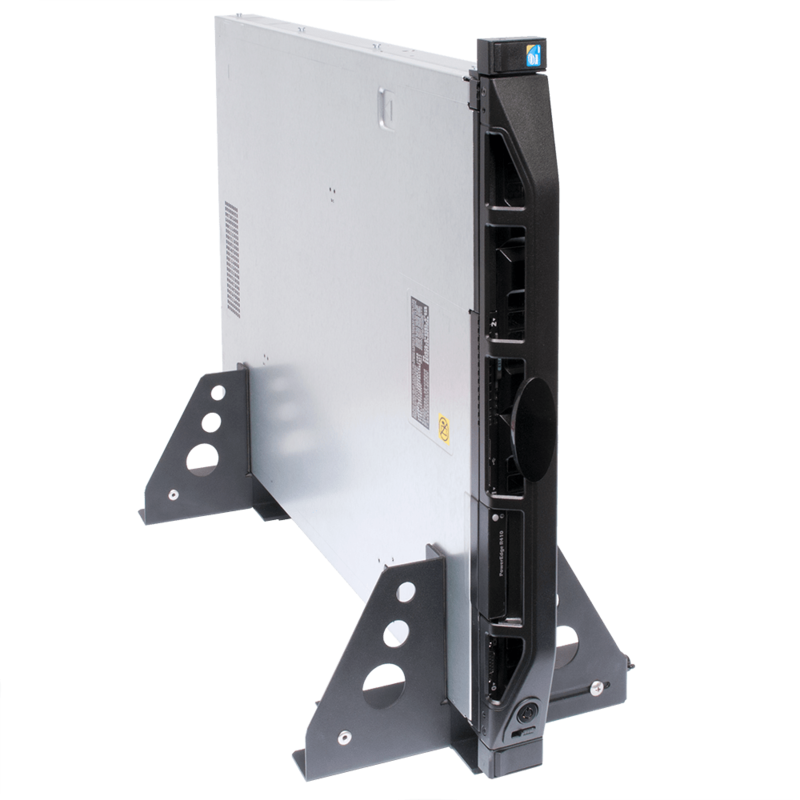 The 16 Outlet power strips are made for our 30U tall racks with the option of 15amp or 20amp. 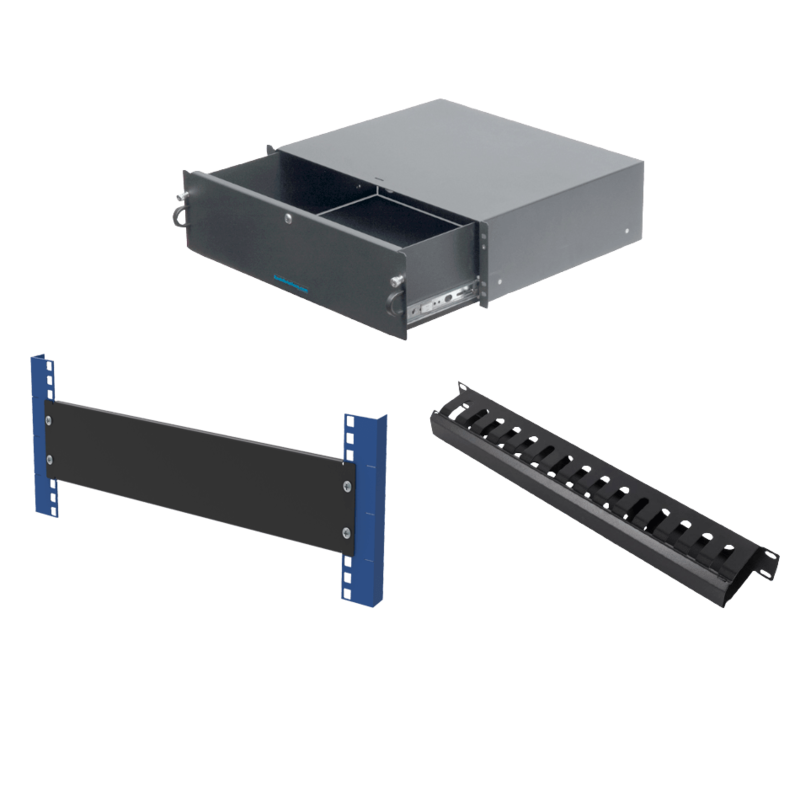 The 8 Outlet power strips are made for our 24U tall racks with the option of 15amp or 20amp. 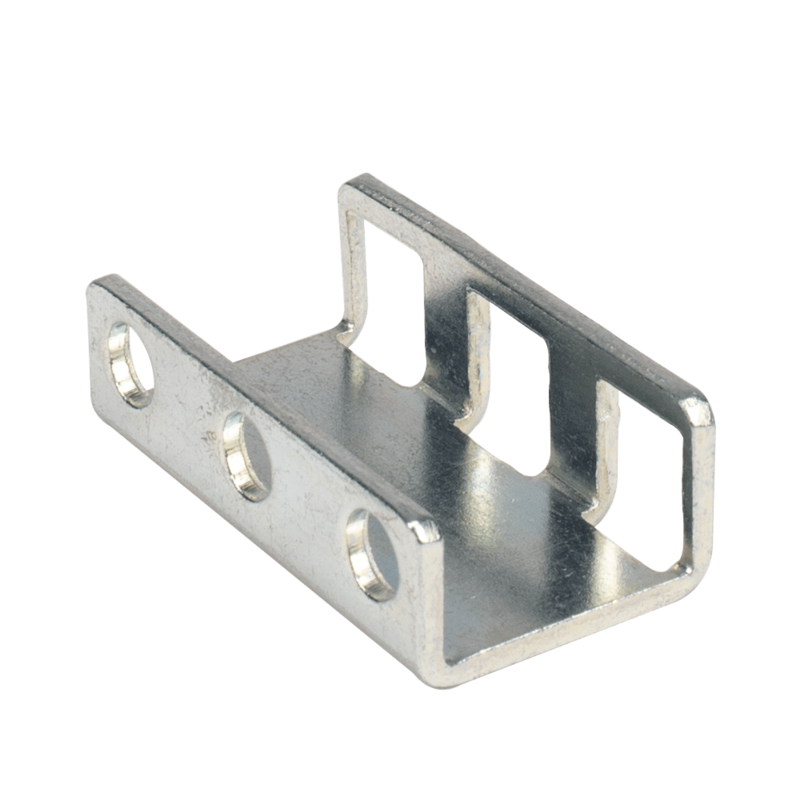 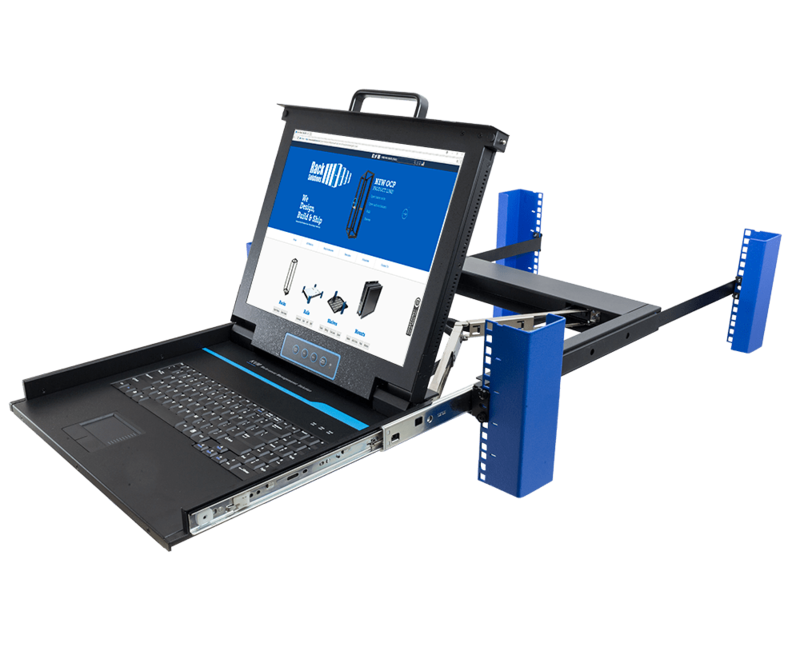 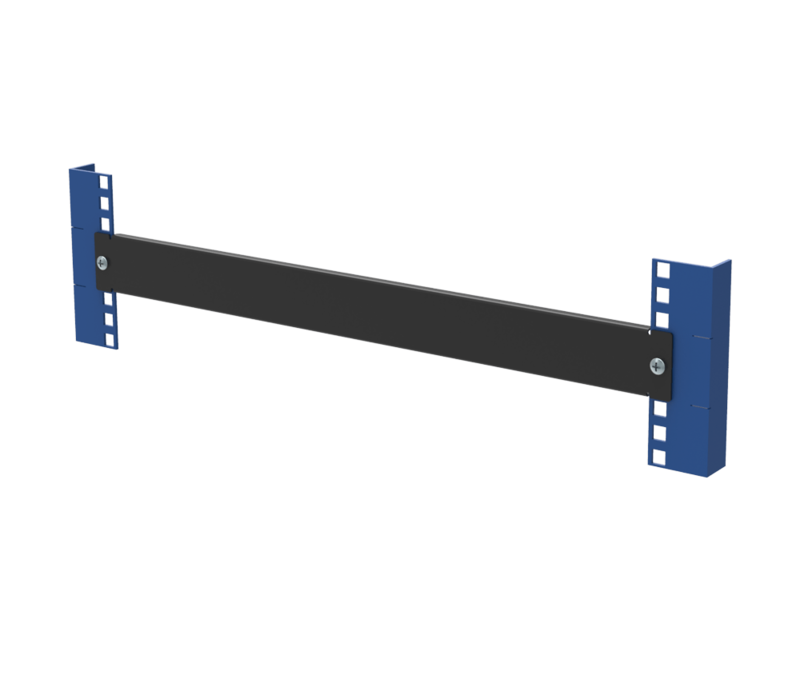 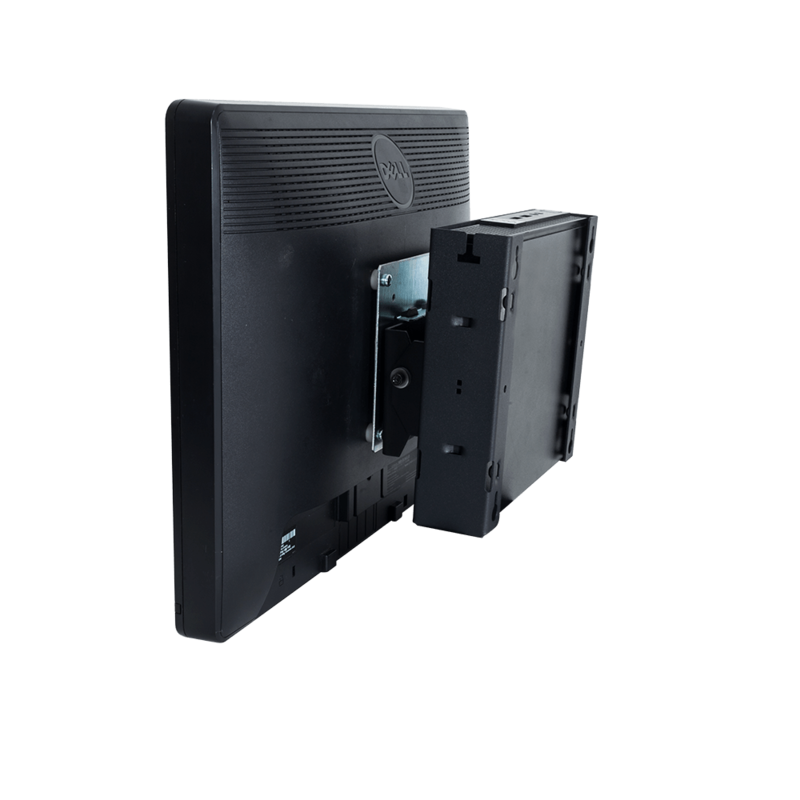 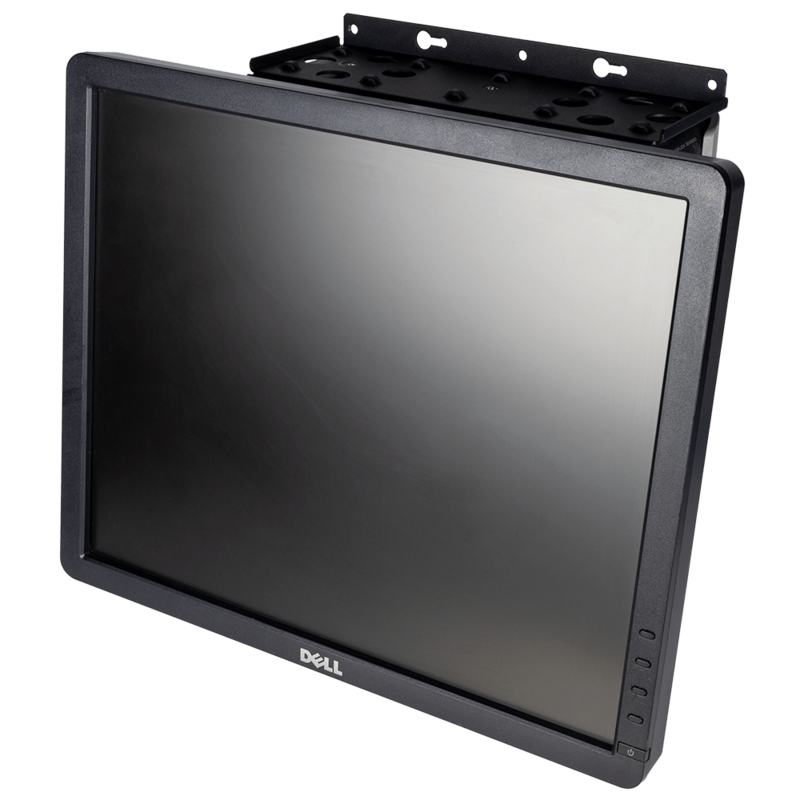 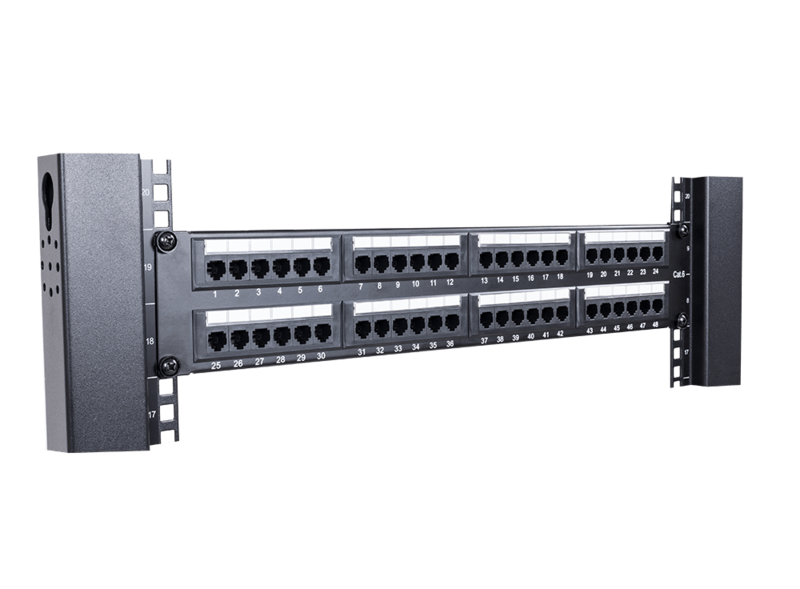 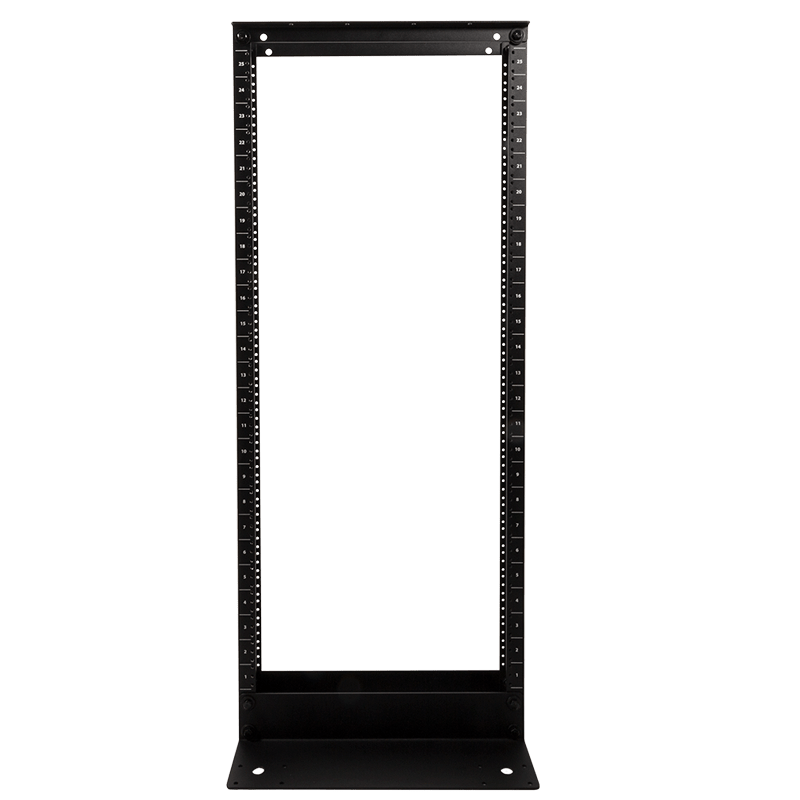 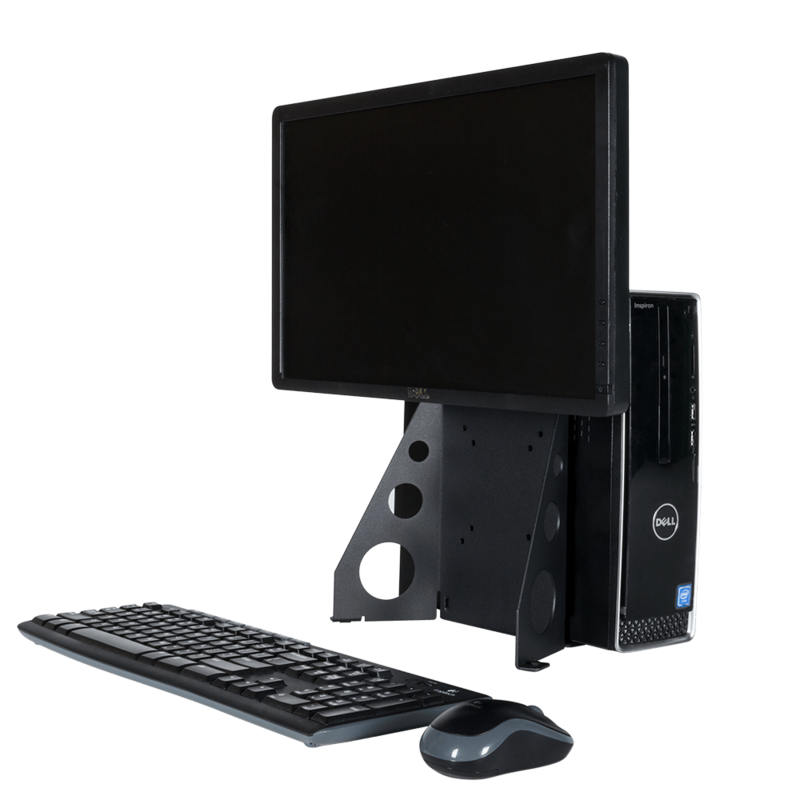 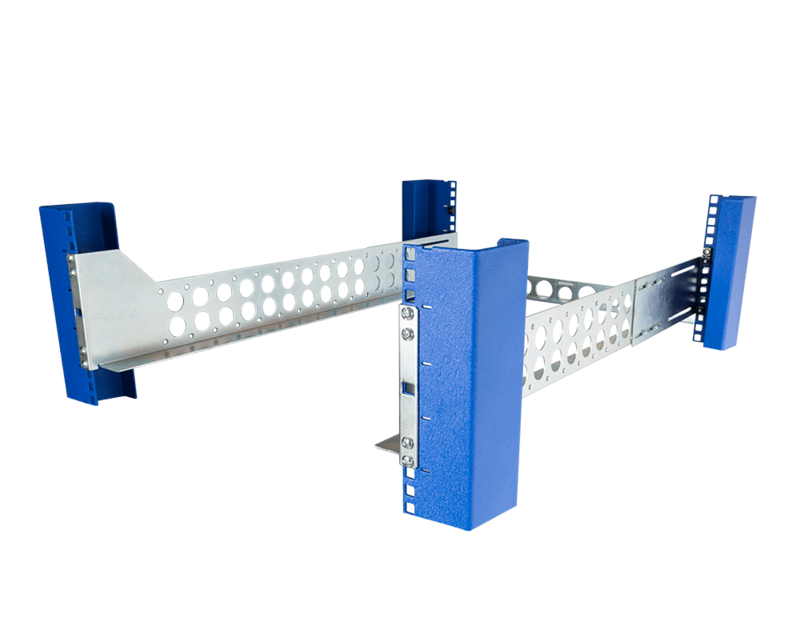 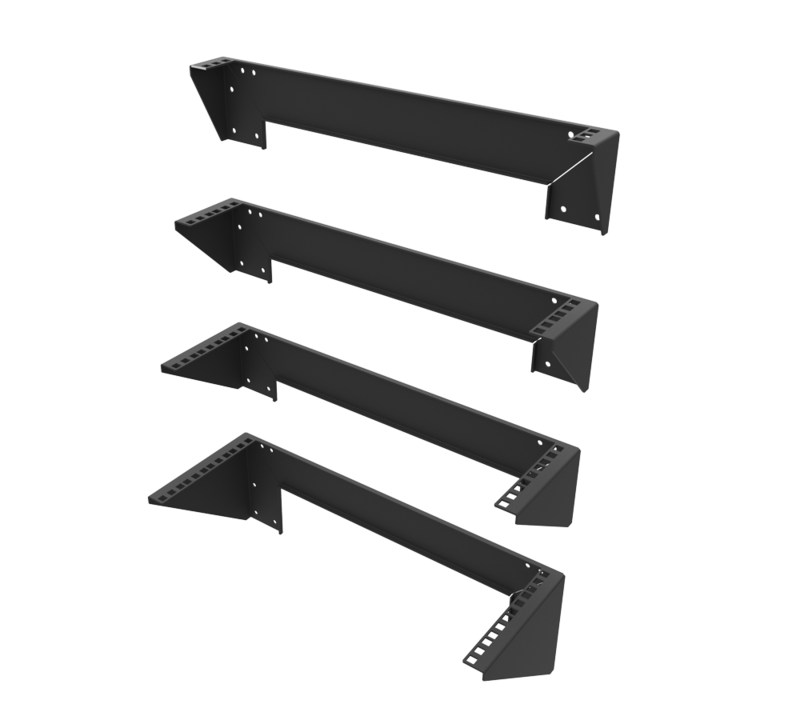 The Vertical rackmount power strips on this page require these mounting brackets for mount on our Rack 111 cable management bar.